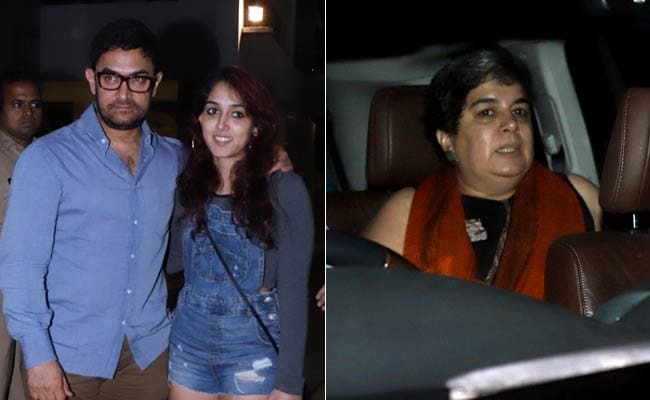 Aamir Khan enjoyed a scrumptious Japanese meal with his family at a suburban restaurant in Mumbai on Saturday and shared a glimpse from the get-together on his Instagram timeline. 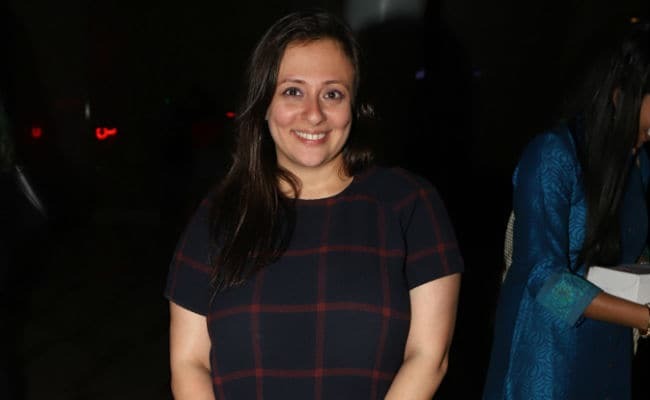 The 53-year-old actor dined with first wife Reena Dutta, their daughter Ira, Imran Khan's wife Avantika Malik Khan and his brother-in-law Vedant Malik. Sharing a photo from the get-together Aamir wrote: "Had one of my best meals in a long time!!! New restaurant at Worli, Japanese. Unbelievable food and crazy desserts. Thank you Lakhan (Chef) thank you Vedant. I'm coming once a month." The photo featured Aamir, his daughter Ira, Vedant and Chef Lakhan. Ira is the younger of Aamir Khan's two children with his first wife Reena Dutta. Their son Junaid often assists his father in filmmaking. 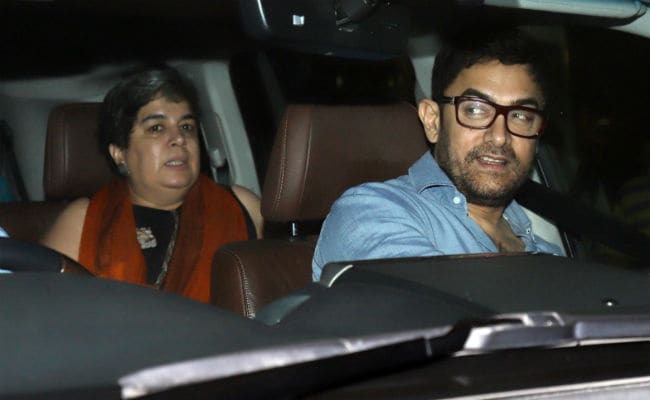 Aamir Khan is married to filmmaker Kiran Rao and their son Azad is seven-years-old. Kiran and Azad were not part of the get-together. Had one of my best meals in a long time!!! New restaurant at Worli, in Atria Mall, called Mizu. Japanese. Unbelievable food. And crazy deserts. Thank you Lakhan (Chef) thank you Vedant. I'm coming once a month. 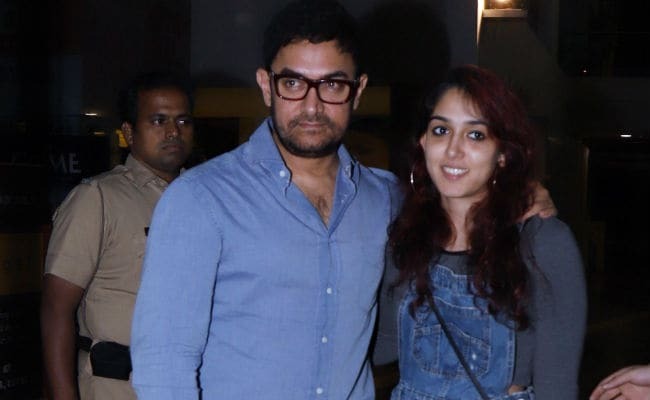 On the last day of 2018, Aamir Khan shared his new year's resolution among which one was to "spend more time with his children" and it seems Aamir Khan is taking potent steps to keep up his resolution. Earlier this month, Aamir Khan caught up with Ira over lunch. On the work front, Aamir Khan was last seen in 2018's Thugs Of Hindostan, which also featured Amitabh Bachchan, Katrina Kaif and Fatima Sana Shaikh. The film failed miserably at the box office. On the opening day, the film started off on a promising note with a collection of over Rs 50 crore but the film failed to keep up on the days thereafter. As of now, Aamir Khan is reportedly working on the Mahabharata series. Aamir Khan hasn't announced his next project as of now.